We have Stavros in the office. A goddaeamn front end developer. He had to polish the looks of a Drupal Website. His first reaction was liiike: "You can not be F****** serious, this is the worst template scheme I have ever seen" and a week later he ended up loving it, spreading red hearts all over despite his hater nature. He will tell you all about that this Wednesday, 1st of Oct at 19:00 @ KIKA. 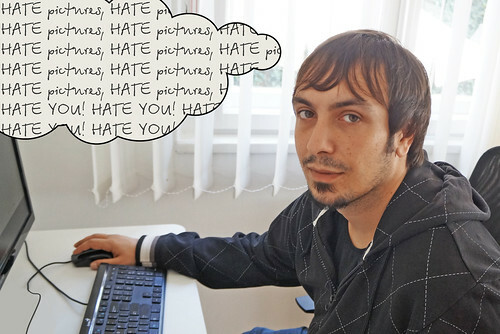 Stavros, why do you have such a hater nature! ?